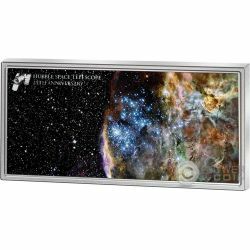 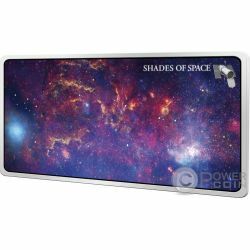 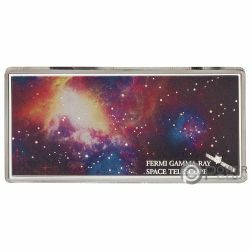 This fascinating 1 Oz Silver coin features a beautiful image of the Milky Way, combining data from three great NASA Observatories. 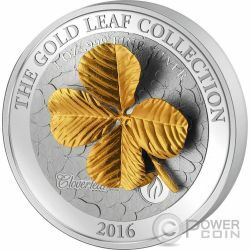 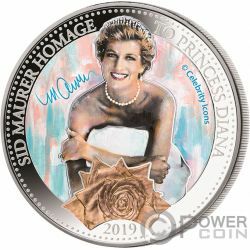 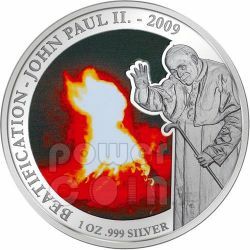 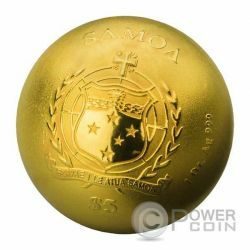 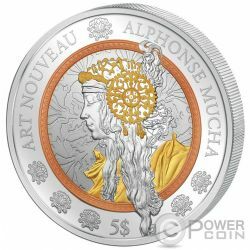 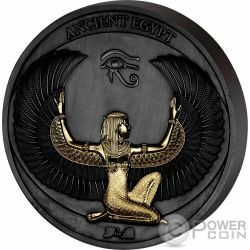 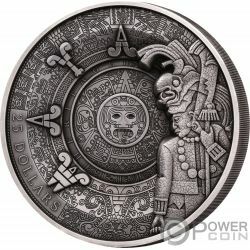 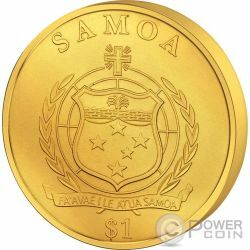 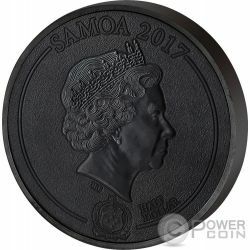 The coin has a beautiful chromatic colour application, has an incredible design, has a Proof quality and comes in an elegant case, along with the Certificate of Authenticity. 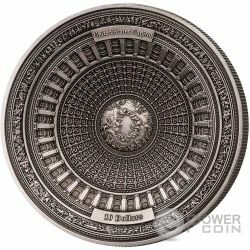 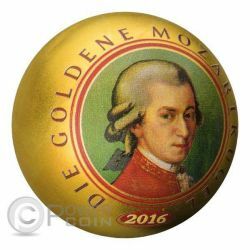 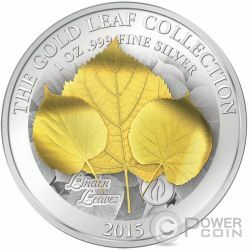 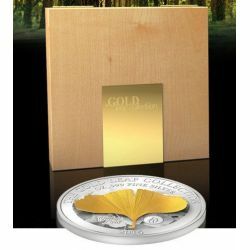 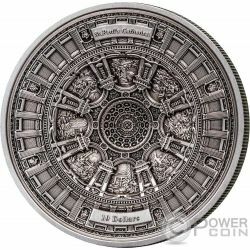 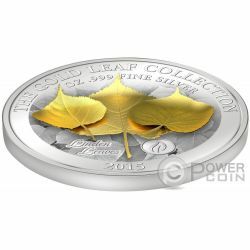 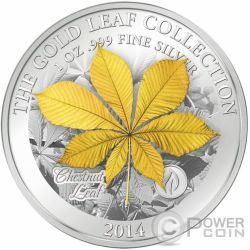 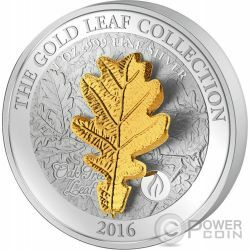 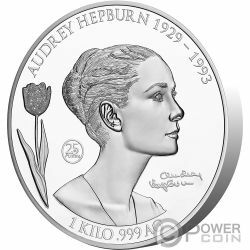 Limited mintage to 2.000 pieces worldwide. 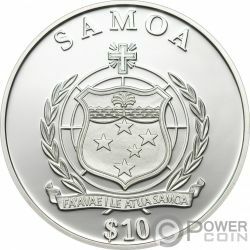 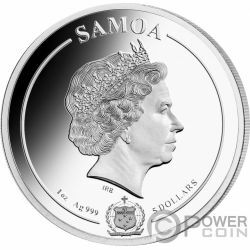 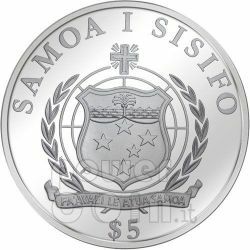 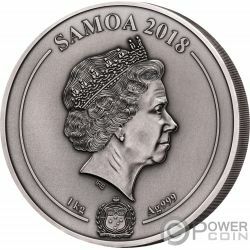 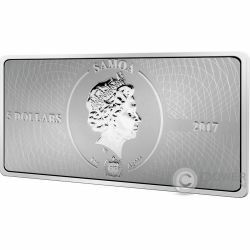 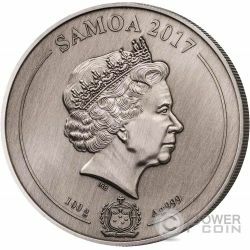 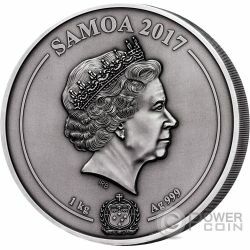 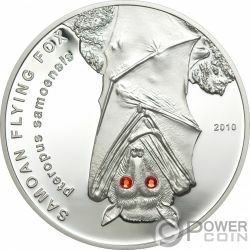 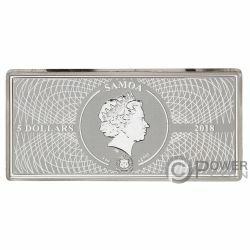 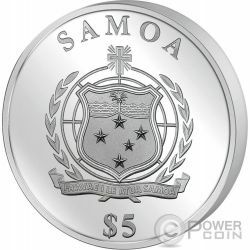 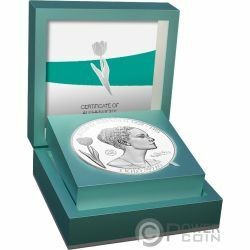 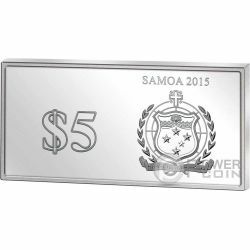 This beautiful Silver coin is dedicated to one of the most fascinating flying creatures in the world- the Samoan Flying Fox. 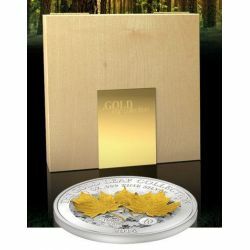 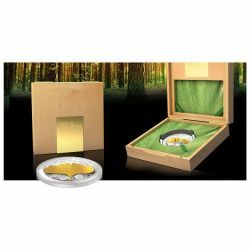 The coin features two beautiful Swarovski inserts, has a wonderful design and comes along with the Certificate of Authenticity. 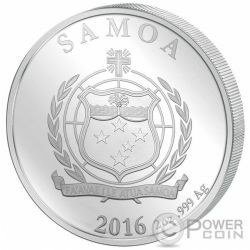 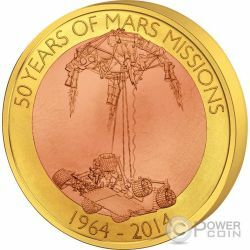 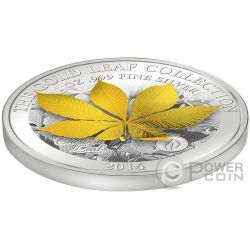 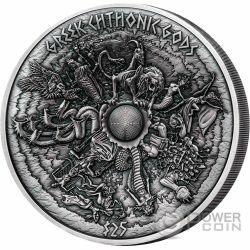 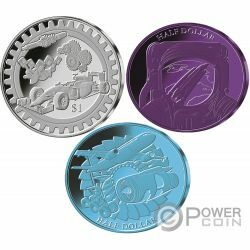 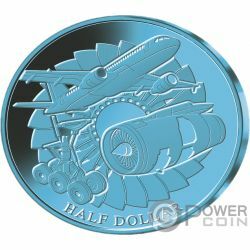 Limited mintage to 2.500 pieces worldwide.